Thank you for your interest in working for Polar Latitudes. We have the best teams in the business! Please note, only shortlisted candidates will be contacted for follow-up. Polar Latitudes is currently seeking an experienced Chinese Group Leader to join our on-board Expedition Team for the coming season. 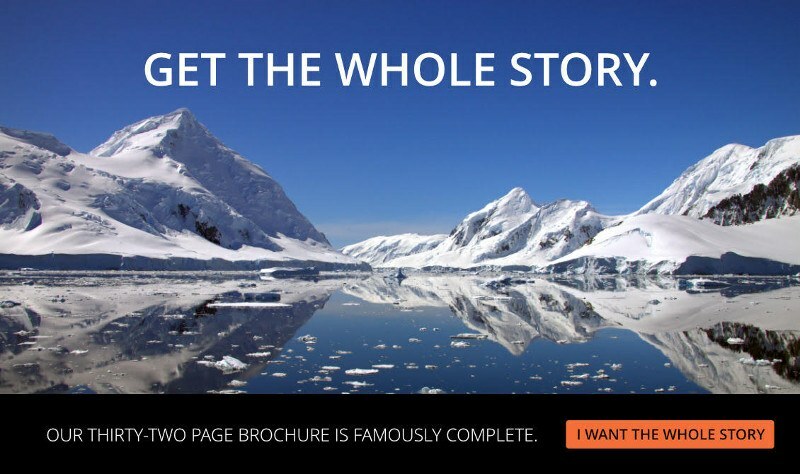 Polar Latitudes is a boutique expedition company solely dedicated to delivering a life-changing Antarctic experience by combining the best elements of relaxed luxury and authentic adventure, delivered in a small, personalized setting by the most experienced and knowledgeable team on land, water or ice. Reporting directly to the Expedition Leader and Passenger Service Manager, the Chinese Group Leader is responsible for improving the overall passenger experience for Chinese guests on board our vessels by handling all service related aspects related to our Chinese passengers. Candidates will be required to translate (verbally & written) all operational briefings and documents to ensure all Chinese guests/charter leaders understand and have access to critical safety and programmatic information. This will include critical safety and environmental protection briefings, as well as day to day information both on board and on excursions. The goal is to enhance the experience of our Chinese guests providing them with one main point of contact for special requests, general assistance and complaint handling. The successful candidate will liaison closely with the Expedition Leader and Hotel Manager to ensure highly personalized service is offered, taking language barriers and differences in cultural nuances into consideration. Polar Latitudes is currently seeking an experienced Passenger Services Manager (PSM) to join our on-board Expedition Team for the coming season. Reporting directly to Polar Latitudes’ President, the Passenger Service Manager is responsible for improving the overall passenger experience on board our vessels by taking ownership of all guest service related aspects of the operation. The goal is to maintain and enhance passenger and travel agent satisfaction, as well as to meet and exceed customer expectations. The PSM will liaison closely with the Expedition Leader and Hotel Manager to ensure service issues and complaints are resolved in a timely and satisfactory matter.